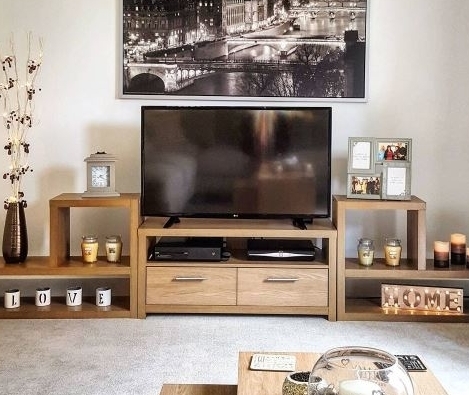 Gaynor and Ashley always knew they wanted a brand new home, but it was the Rosas at our Origin development in Featherstone that really caught their eye. Here we find out more about what finally sealed the deal, and why they’re happy to call Origin home. Ashley and Gaynor began their search for a brand new home last year. The aptly named Origin was the first development they saw – and they instantly knew it was the one for them. "Ashley came down to see what plots were available for us while I was at work. 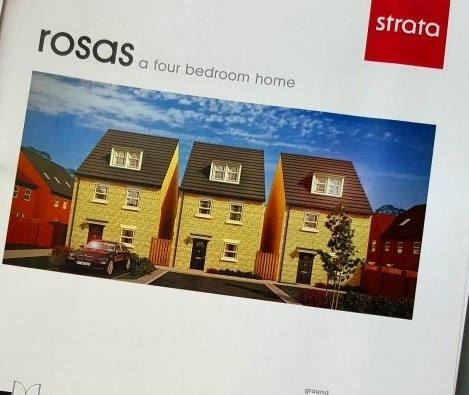 He rang me to say there were only two plots left, a Geneva that already had all the kitchen and extras picked for it and the Rosas," explains Gaynor. 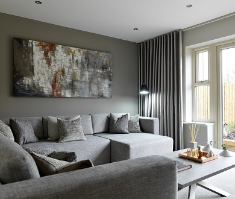 Excited at the prospect of being able to personalise their new home, the couple settled on a mid-terrace Rosas. They returned the following day to make their reservation and they haven’t looked back. The couple bought their new home using the Help to Buy Scheme - and our team was on hand to make sure everything went smoothly. They also decided to use one of our recommended solicitors and financial advisors who handled the purchase of their home from start to finish. "We literally didn’t have to worry about everything, it was so easy!" Gaynor reveals. 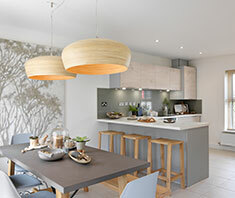 Customer Experience Manager Alison Markwell also proved to be a massive help for the couple, who admit they had a fair few questions about the buying process. After making their plot reservation on September 25th, it was just a matter of weeks before Ashley and Gaynor were walking through the door of their brand new home. The couple got their keys a week before Christmas, so all hands were on deck to make their home ready to live in. 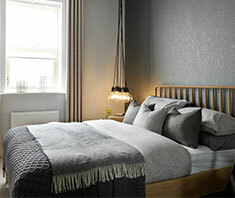 Ashley and his friends managed to assemble all the bedroom and living room furniture in just one day - a job that Gaynor was keen to leave to the professionals. "I made things pretty and unpacked the kitchen," she admits. "My one building job was to make the dressing table chair and I managed to put it together backwards!" Gaynor and Ashley reveal they have a new sense of independence since buying their new home. 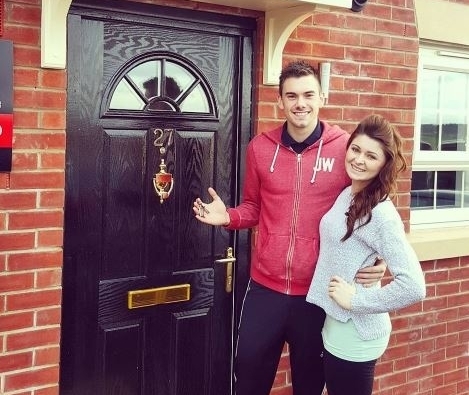 Both had been living with their parents before moving in together and have been pleasantly surprised at how affordable it has been to buy a place of their own. “It has also created a new chapter in our lives allowing us to make new friends, especially with people on the development,” says Gaynor. Find out more about Origin here.